Las Vegas band Panic! 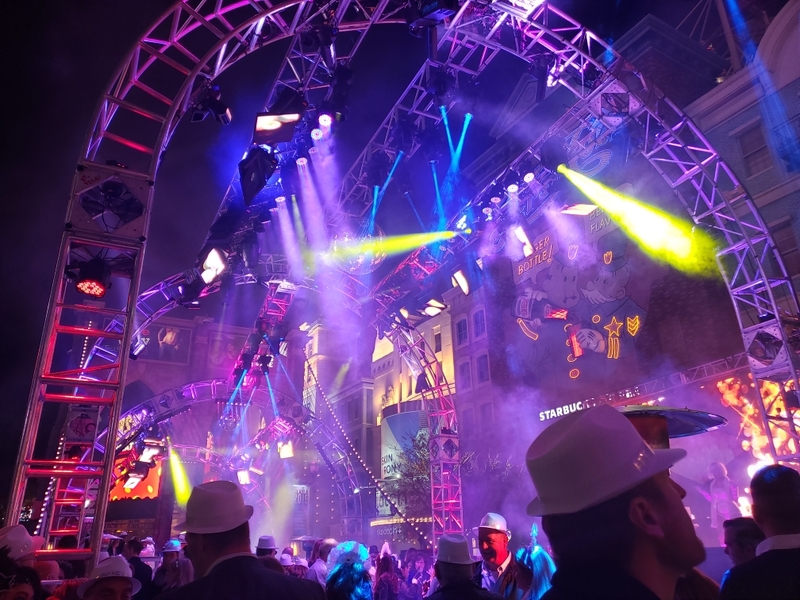 at the Disco performs on a floating stage at the Bellagio Fountains ahead of the 2018 Game 5 of the Stanley Cup Finals. Don’t take our word for it….This says it all! 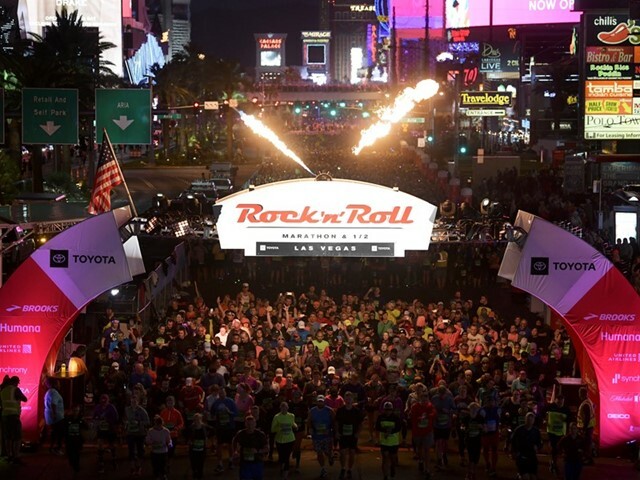 AV Vegas ROCKS the Las Vegas Rock n’ Roll Marathon weekend 2018!